David K. Malone, age 48, of New Philadelphia, and a former Dellroy, Ohio resident, went to be with the Lord suddenly on Wednesday, August 1, 2018. He was born October 29, 1969 in Canton, Ohio and was the son of Mildred Darlene Painter Malone of Sherrodsville and the late James E. "Jim" Malone, Jr., who died June 8, 2007. He was a former employee of Colfor Manufacturing in Malvern, where he had worked for about 15 years. In addition to his mother, he is survived by a daughter, Malorie K. Malone of Dellroy, a sister, Mrs. Darnell (Edward) Reese of Carrollton, OH, his grandson Koylston Karn of Dellroy, a niece Mrs. Samantha (Arthur) Ginier of Dellroy, and two nephews Jimmy (Lyndsie) Hull of Carrollton and Brian Reese of Monroe, Michigan. 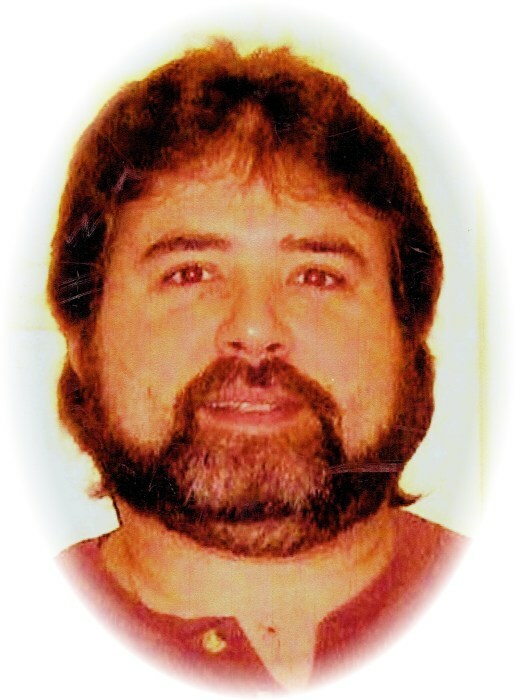 David will be cremated and his ashes will be interred in the Leavittsville Cemetery. No formal funeral services are planned, but the family will observe a private visitation. The Baxter-Gardner Funeral Home at Sherrodsville is handling arrangements. To leave an online condolence message please visit the funeral home website.